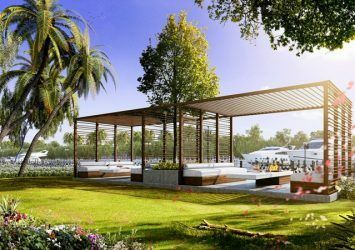 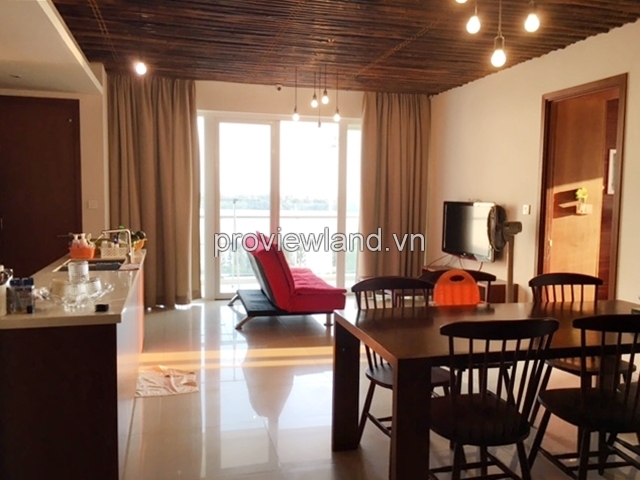 Apartment for sale in Diamond Island 3 bedrooms, 2 bathrooms, area of 110 sqm. 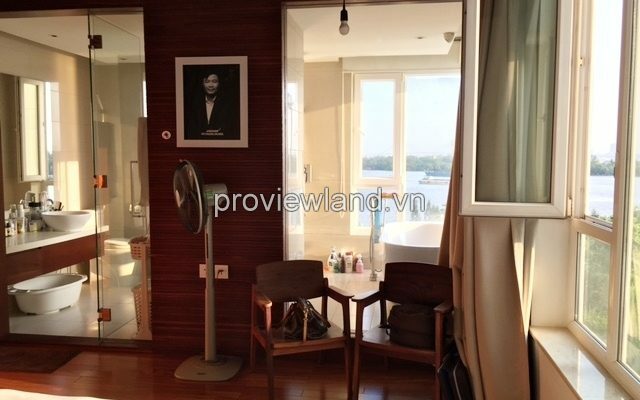 Balcony gives owner a clear view of Saigon river. 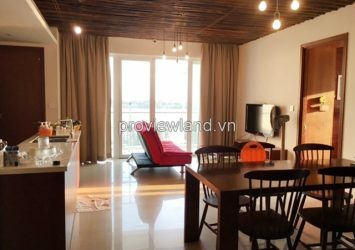 Apartment for sale at the corner so the owner can see a panoramic view of the city, luxury interior. 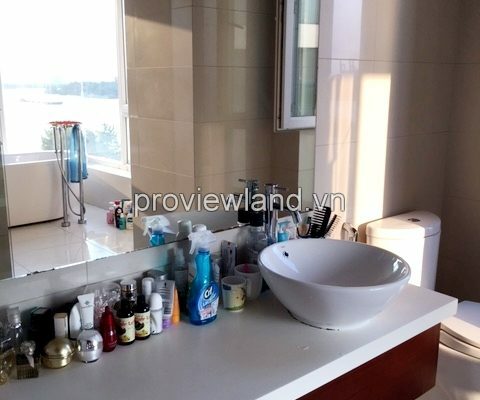 Large area with 3 bedrooms is the ideal choice for large families members. 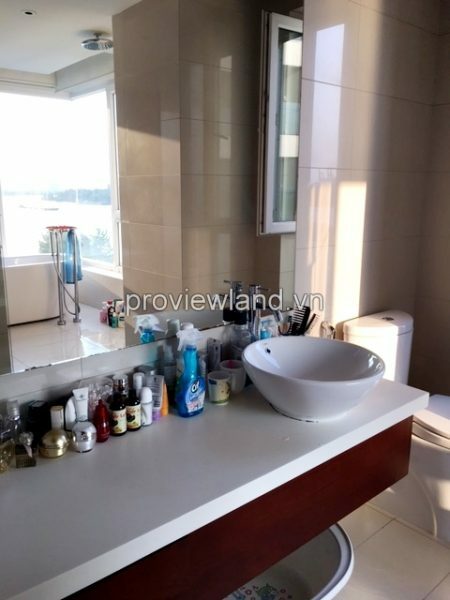 White is the dominant color, open space with a modern interior design. 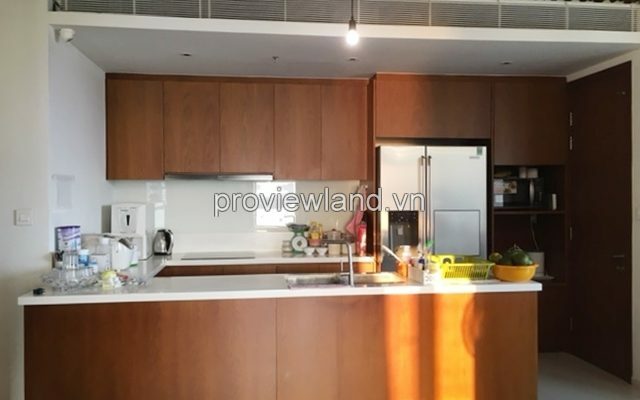 Simple but elegant is the highlight of apartment for rent in Diamond Island at Tower 4. 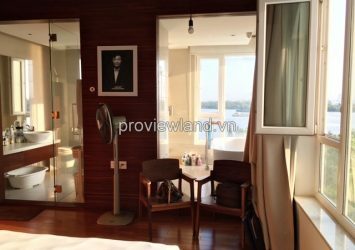 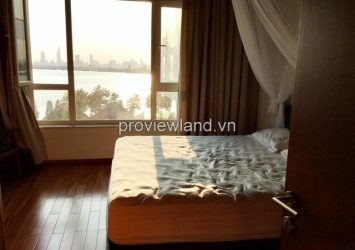 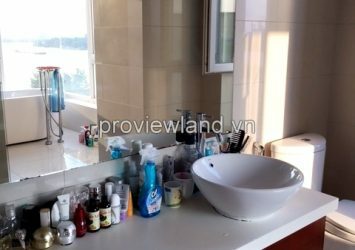 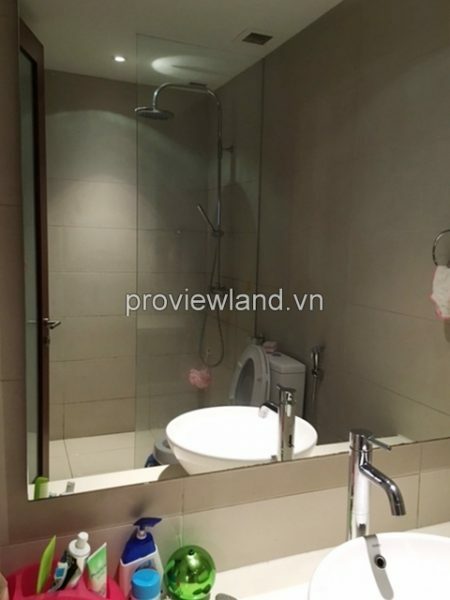 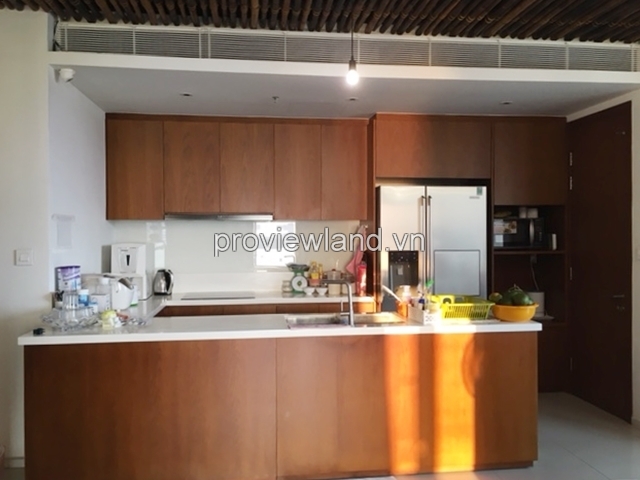 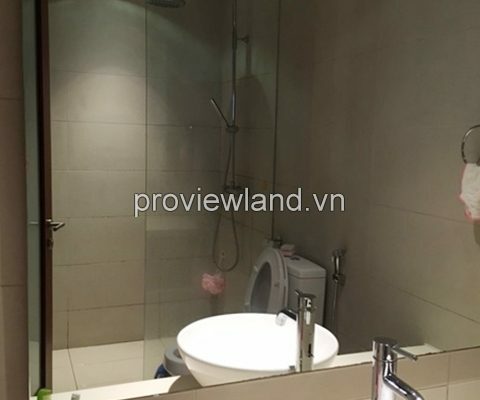 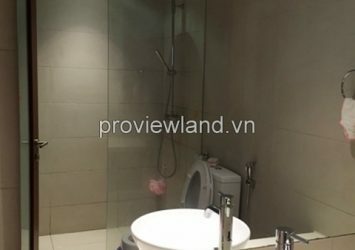 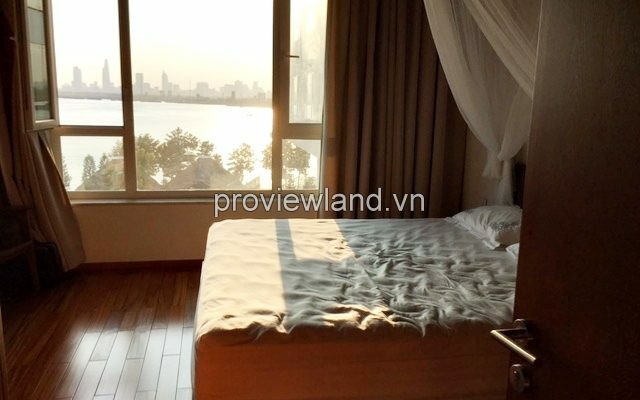 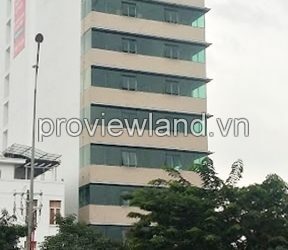 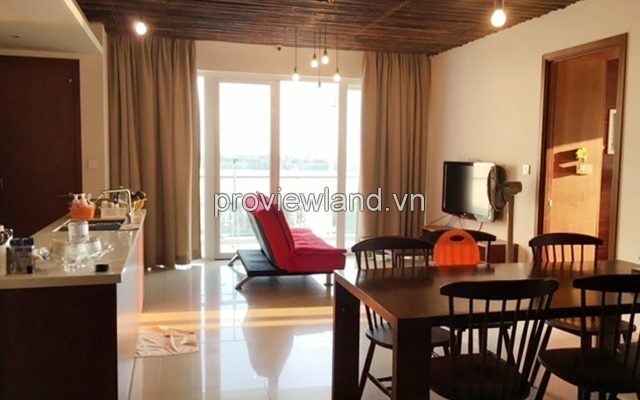 Apartment for sale in Diamond Island, located in Tinh Lo 25B, Binh Trung Tay Ward, District 2. 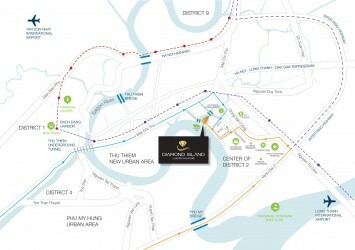 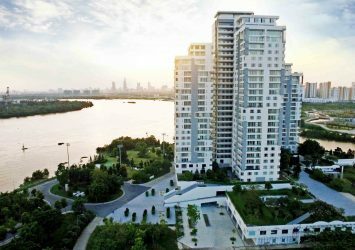 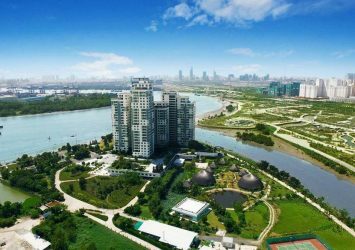 Diamond Island is the only island located in District 2, surrounded by Saigon river. 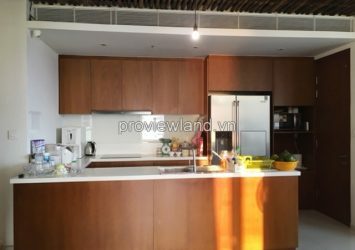 From the natural elements of the island and the rare position of feng shui, combination of air wind direction and water direction, this apartment for sale designed split-level structure, makes the apartment in Diamond Island has exposed many outer space, ventilation and harmony with the surrounding nature.